Picture of Southwold Pier, Suffolk, England. 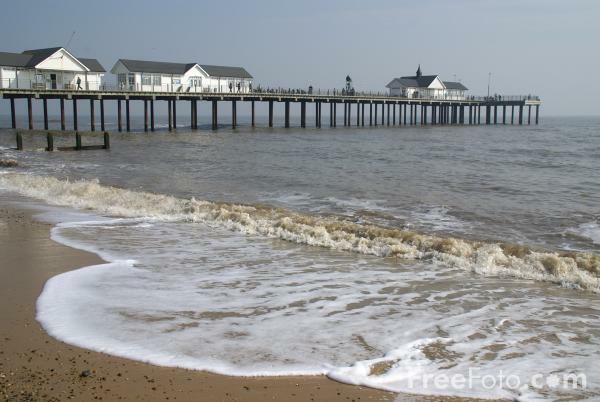 Southwold is a seaside resort town full of old world charm and has over 300 beach huts, which stretch right along the seashore. VIEW: More images from the category Southwold, Suffolk, England or taken at the same location or around the same time .